In Steel Town, the mills blaze all day and all night, making steel and even more steel to be shipped over the Magic Mountains, down the Pitch-Black River, and far, far away. The men who work in the mills work as hard as the machines that make the steel, never stopping. But when the men go home at night, a different side of Steel Town emerges -- one filled with music and neighbors, pierogies and spaghetti, churches and front porches. This gritty yet poetic world is brought to life through Jonah Winter's lyrical, rhythmic text and Terry Widener's luscious, nocturnal illustrations, whose massive figures glow with the few lights that shine through this darkness. This is a portrait of an imaginary town derived from the very real American steel towns of the 1930s, when the sky was often black as night all day and the cavernous mills belched out fire and smoke. 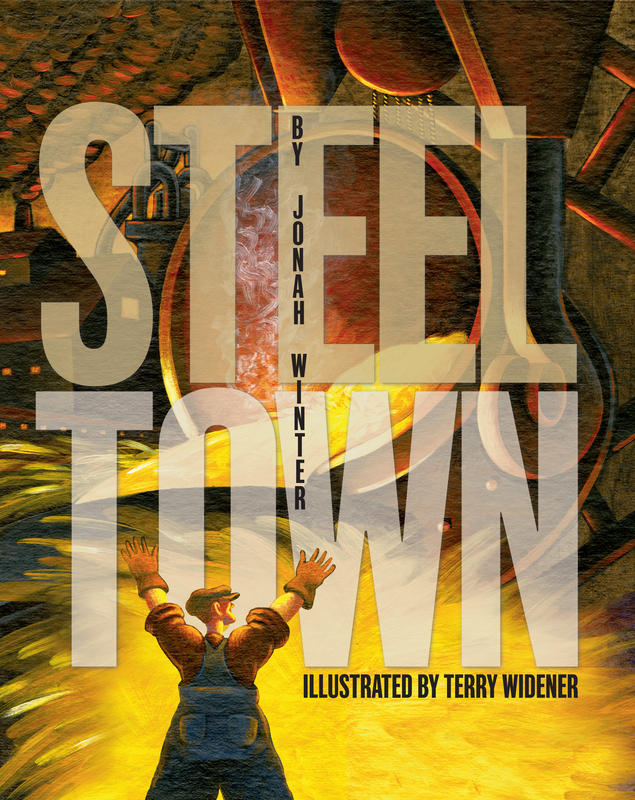 Here is a journey to a town that time has not forgotten, just misplaced: Steel Town. Jonah Winter is the author of more than thirty celebrated nonfiction picture books including Diego, The Secret Project, and Oil, illustrated by Jeanette Winter; Jazz Age Josephine, illustrated by Marjorie Priceman; Sonia Sotomayor: A Judge Grows in the Bronx, illustrated by Edel Rodriguez; The Founding Fathers! illustrated by Barry Blitt; and Lillian’s Right to Vote: A Celebration of the Voting Rights Act of 1965, illustrated by Shane W. Evans. 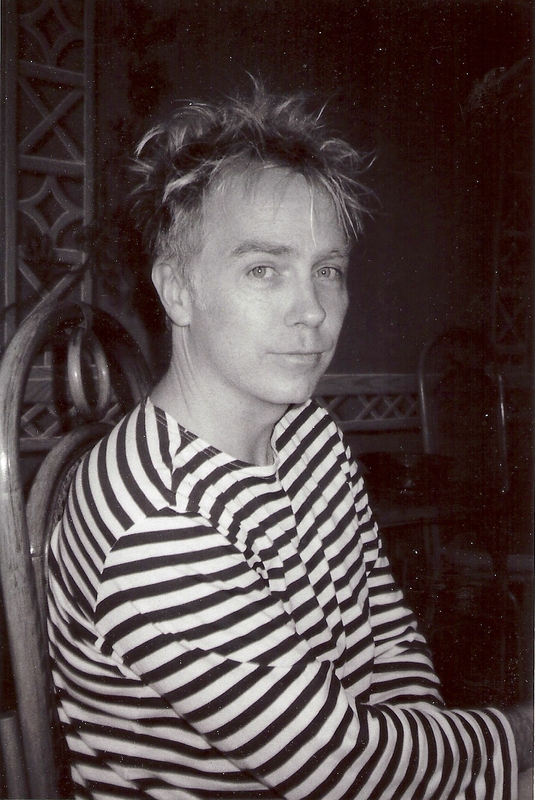 Terry Widener is an award-winning illustrator whose picture books include Lou Gehrig: The Luckiest Man by David A. Adler, a Boston Globe–Horn Book Honor Book and an ALA Notable Book, and America's Champion Swimmer: Gertrude Ederle, also by David A. Adler, a Junior Library Guild Selection. He is also the illustrator of Peg and the Whale by Kenneth Oppel and If the Shoe Fit by Gary Soto. Mr. Widener lives with his wife and three children in McKinney, Texas.